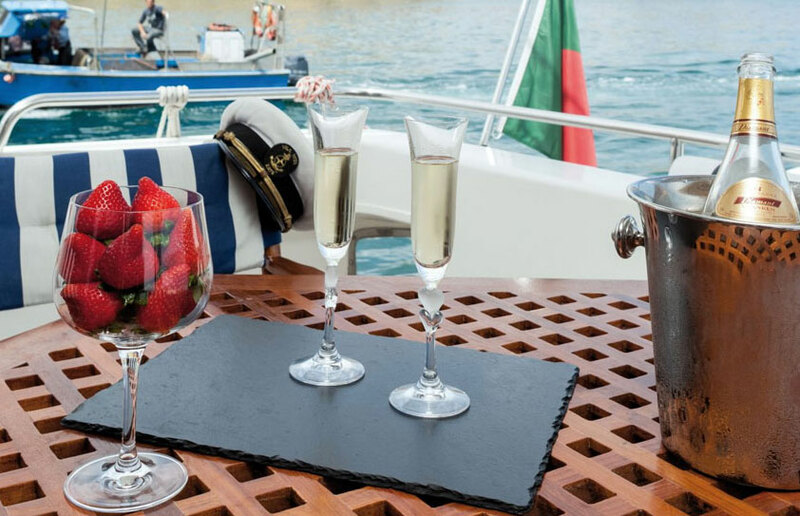 Create your Algarve romantic moments with our suggestions of romantic things to do together. 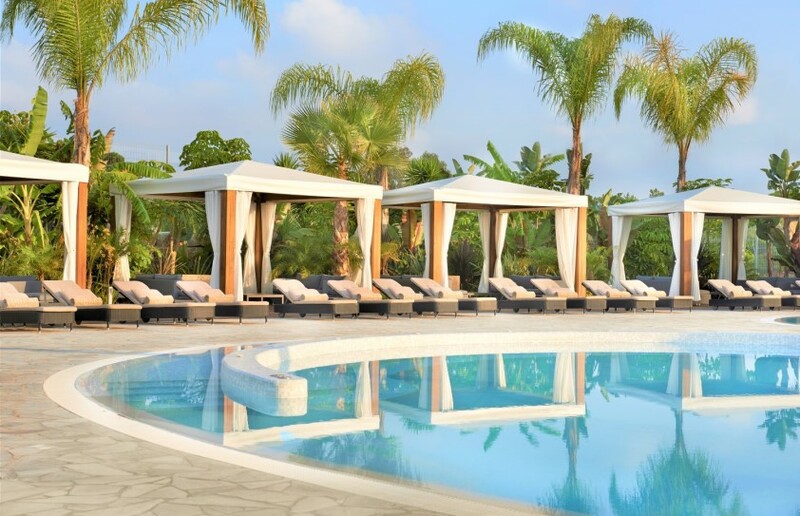 The Algarve is a perfect location for your romance to thrive. The region is Europe's safest and most affordable destination at the moment. It is a home for the most beautiful beaches and sea caves in Europe, as well as the gourmet destination with the highest concentration of Michelin star restaurants in the country. 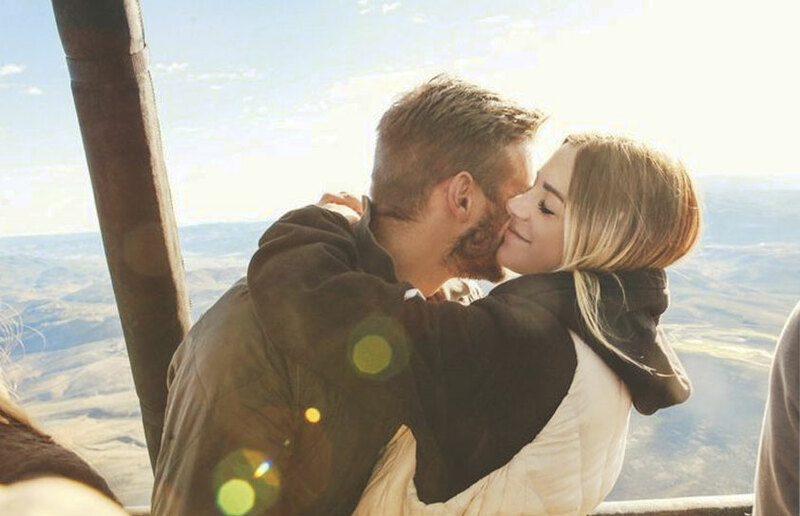 Surprise your significant other with shared or a private balloon ride. 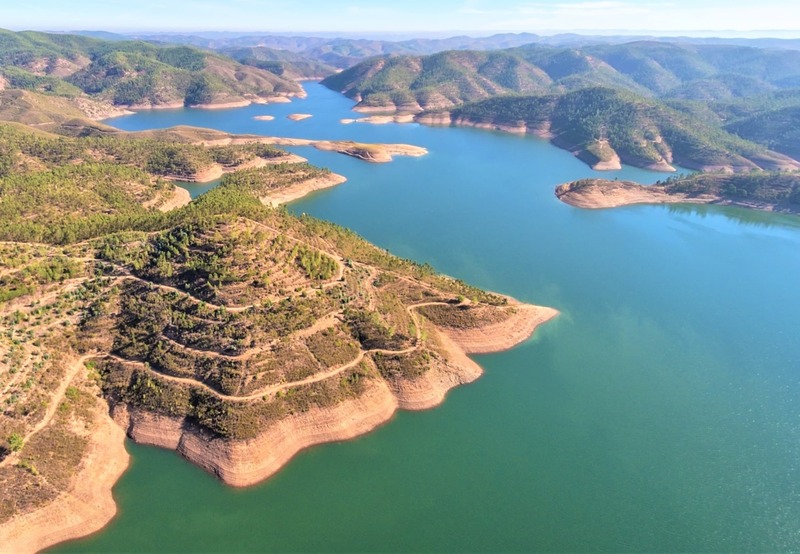 Float the winds of the Barrocal valleys in the western Algarve and experience some of the most beautiful panoramic views and astounding altitudes in the country. 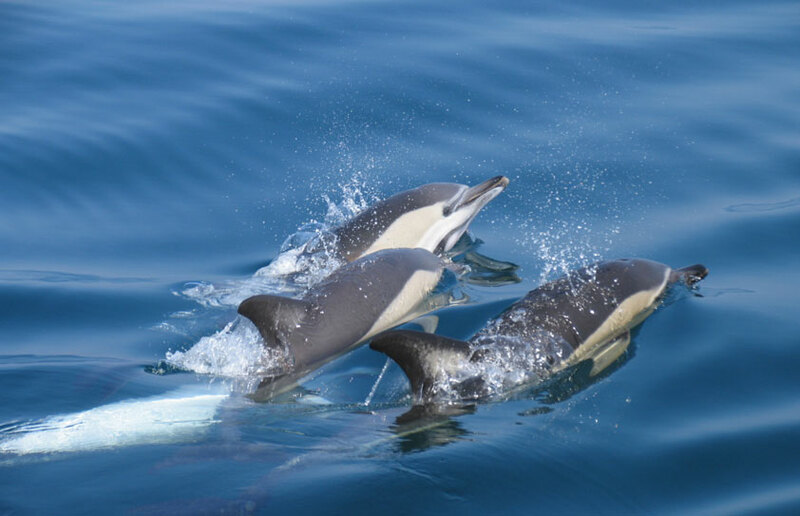 Take private or shared dolphin safari and cave cruise. This is a magical journey in search of dolphins, head west towards the amazing caves, rocks formations and beautiful Algarvian coastline. Create long lasting memories together. 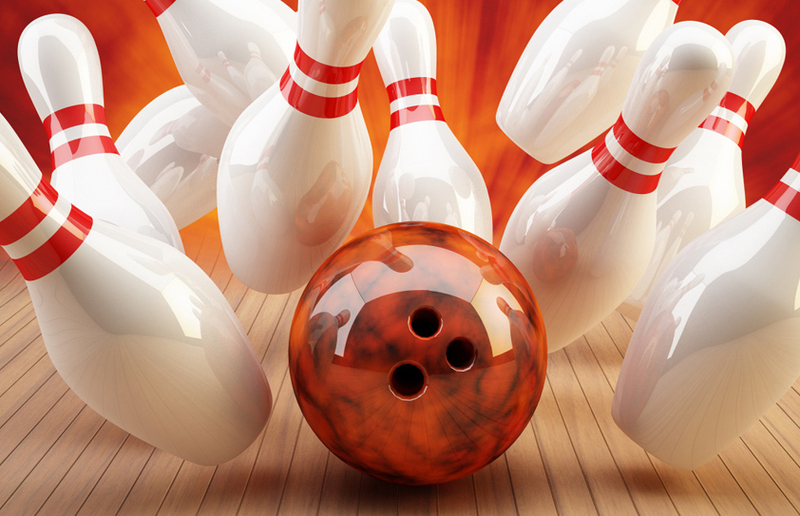 Competitive couples can play bowling. Here we are referring to ten pin bowling rather than lawn bowling. We know of just two centres at present in the whole region. The largest centre is at the marina in Albufeira with seven lanes. Alvor near Portimao also has a small setup with just four lanes. 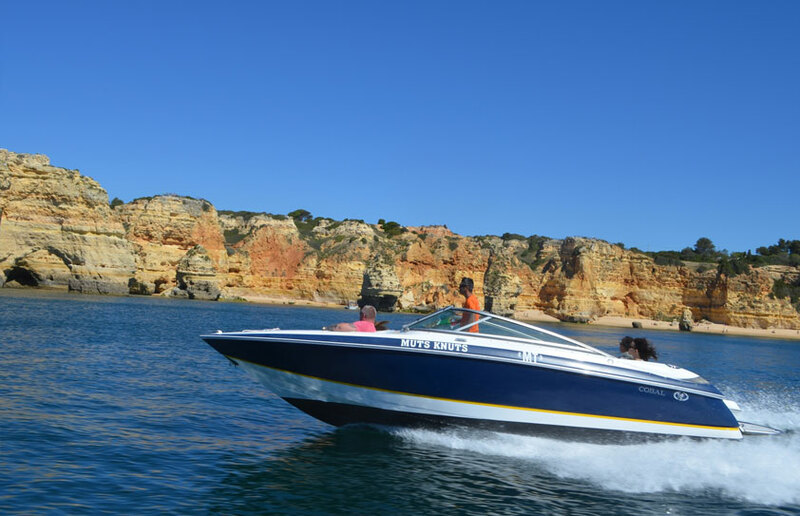 Get your heart racing on an edge of your seat speedboat ride along the Algarvean coast. Speed Boats are available for private hire with the crew allowing you to be in control. Rent by the hour and you can cruise the coastline , go for lunch or swim to a private beach. Feeling a bit more active then try wake boarding, water skiing or ringo rides. Go parasailing together. Great idea for a date! 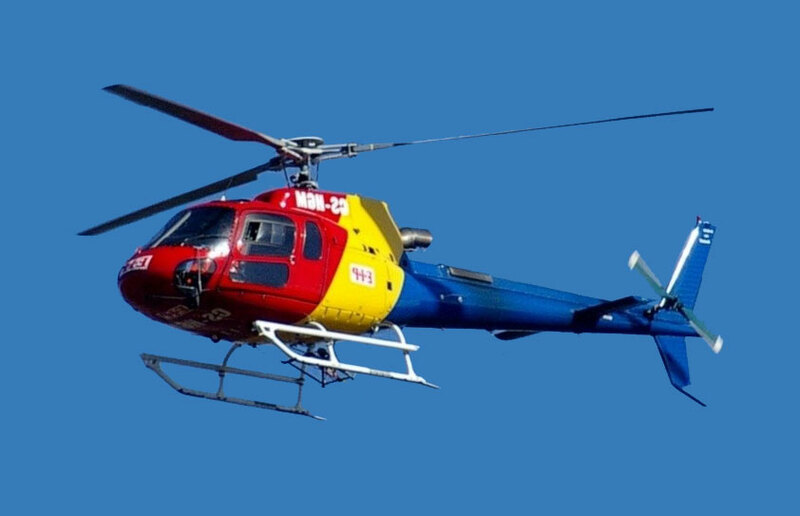 The professional skippers will take you on a a real ‘’high flying’’ experience. Take off and land back on the custom built boat. 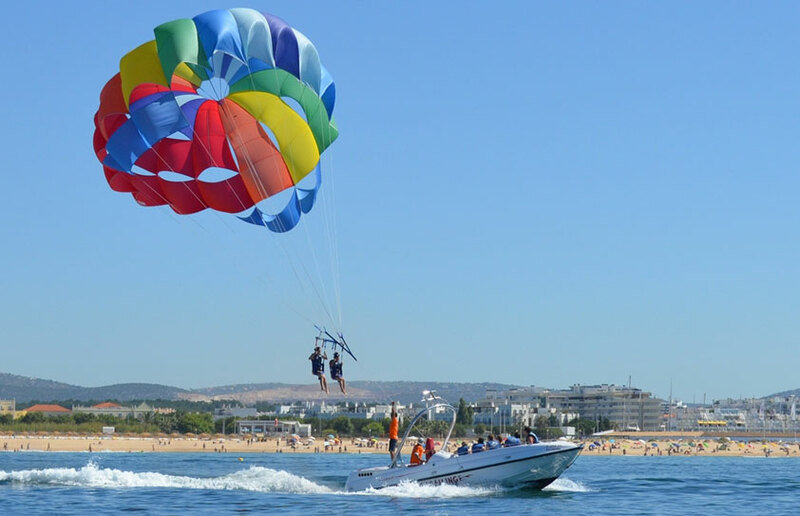 Be amazed by the spectacular birds eye view of the stunning Algarvean coastline - a lifetime memory for you and your date. 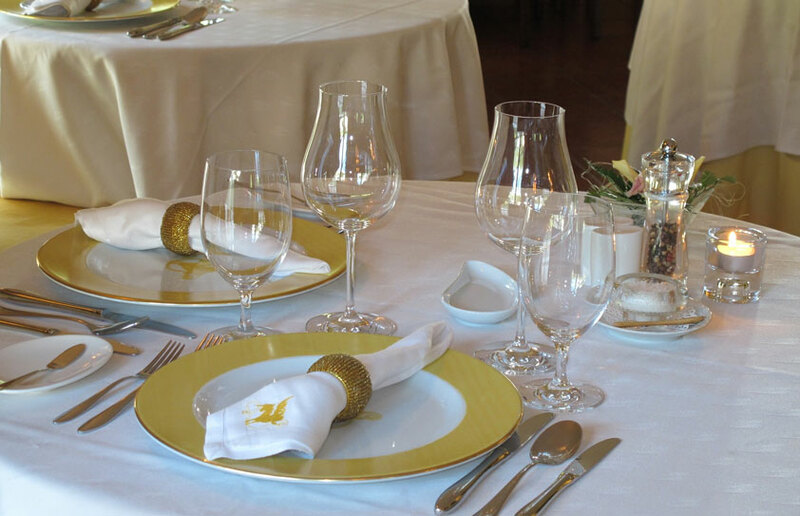 Enjoy the art of dining in this two Michelin stars restaurant. 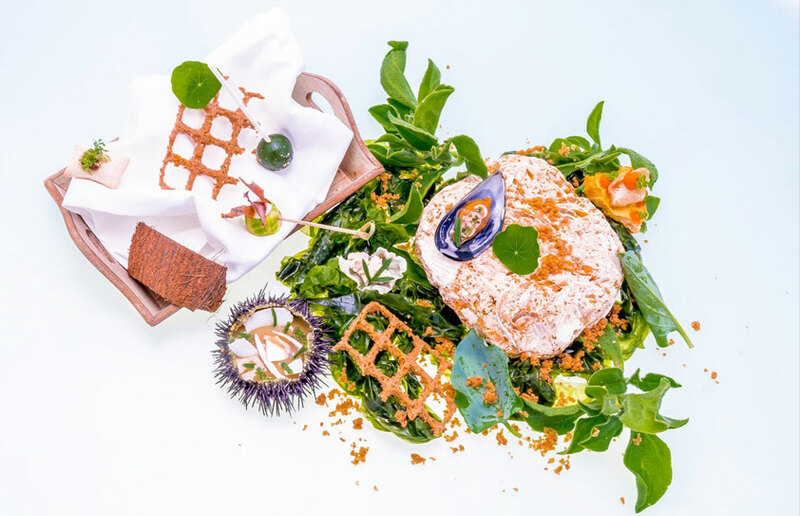 Chef Hans Neuner has created a restaurant that is ranked the highest in the region and is considered one of the top 100 best restaurants in the world. Dine under the stars enjoying a beautiful ocean view. Located in Armação de Pêra. 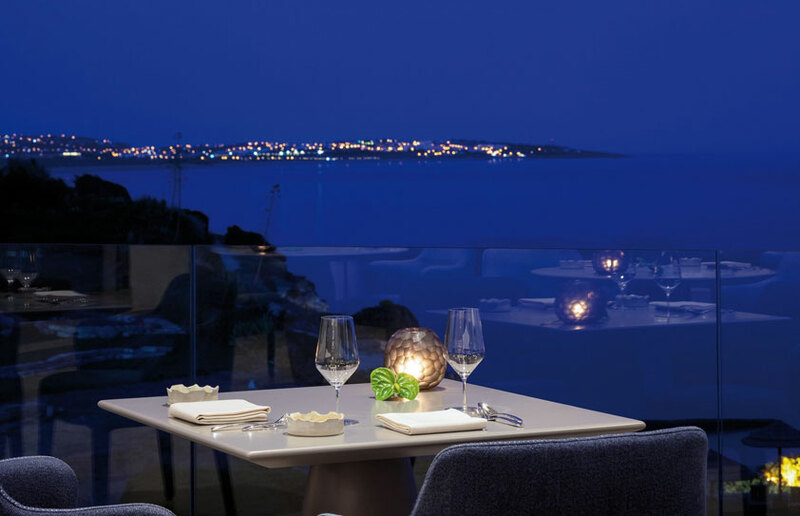 Located in Galé near Albufeira, this boutique resort has a 2* Michelin restaurant, located on top of the cliffs with fantastic views of the ocean close by. Open for both lunch and dinner. Enjoy the chef's table set right amongst all of the action with chef Dieter Koschina. 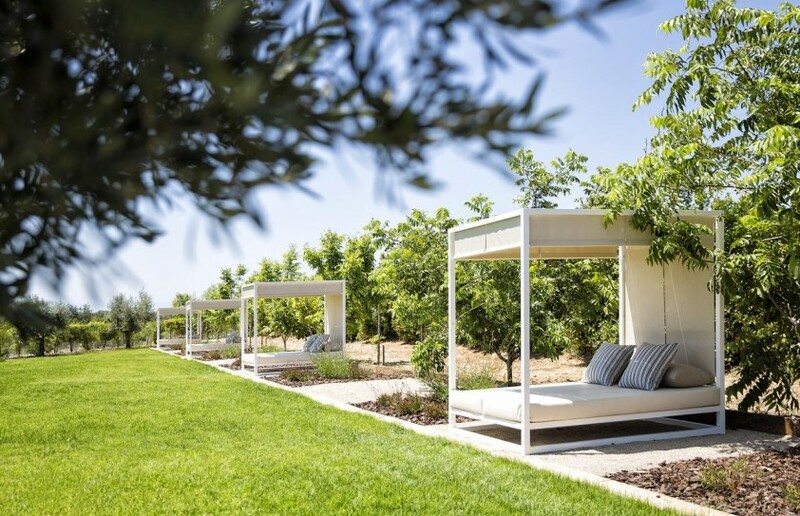 Not a surprise to fine dining aficionados in the western Algarve, Bon Bon has had their attention for the last couple of years. Now, Michelin agrees. 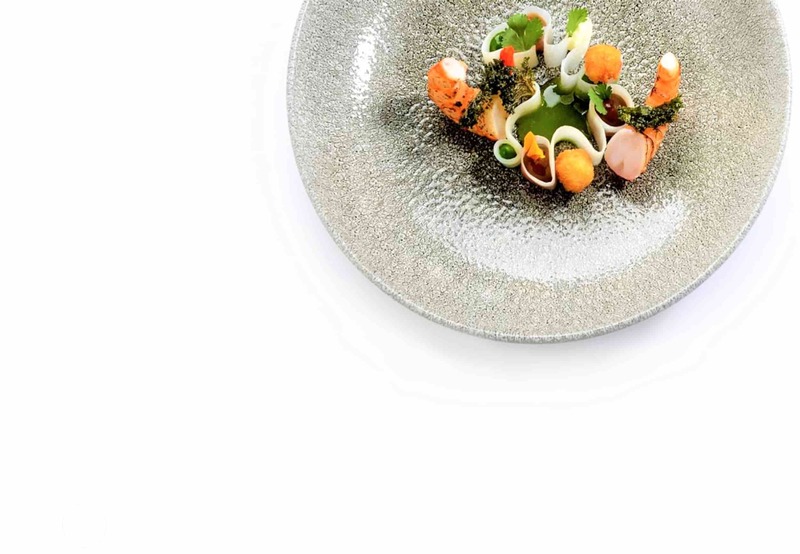 The guide awards the recognition to the cuisine of young Chef Rui Silvestre, stating in the press release “interesting” kitchen “surprised by the technical level,” and, “based on selected raw materials and cutting-edge dishes, with distinctive flavors and careful presentation." 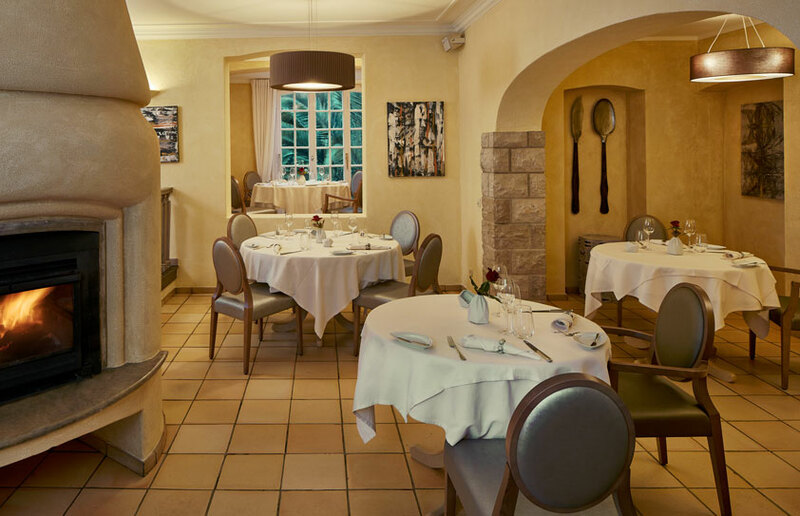 Henrique Leis is one of our personal favourites as it offers a very good value set menu at lunchtime, offering Michelin star food for incredible value. 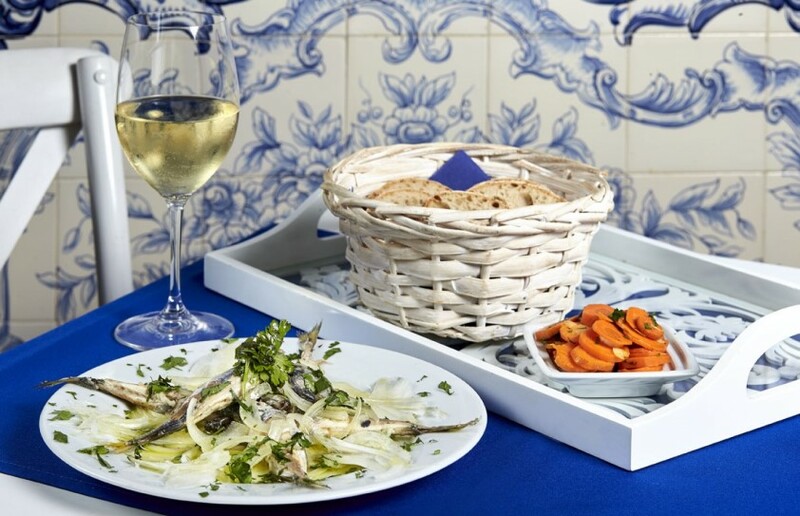 This restaurant along with Vila Joya and Ocean are the only three in the region that make the 'top 1000 restaurants' list. Located just north of Almancil. 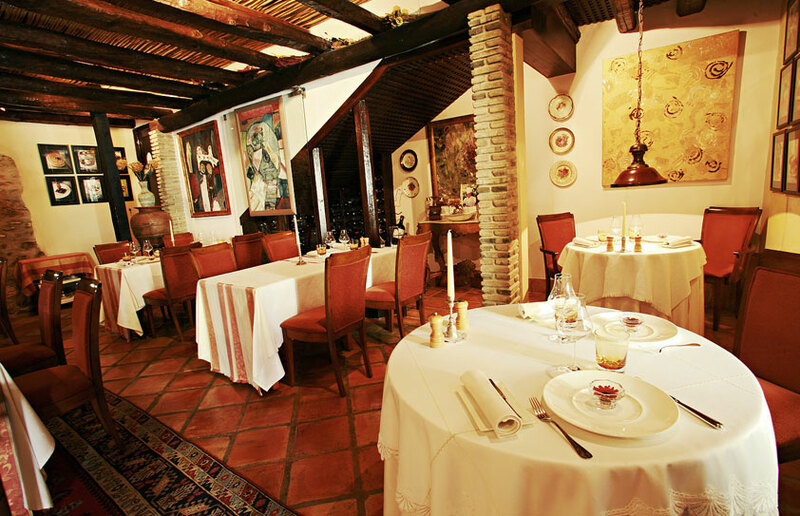 Lying in between Quinta do Lago and Vale do Lobo, the São Gabriel restaurant is set in a small old quinta. Open for lunch on Sundays only with a wonderful set menu. Enjoy food cooked by chef Leonel Pereira, the only Algarvean born chef in this Michelin selection. 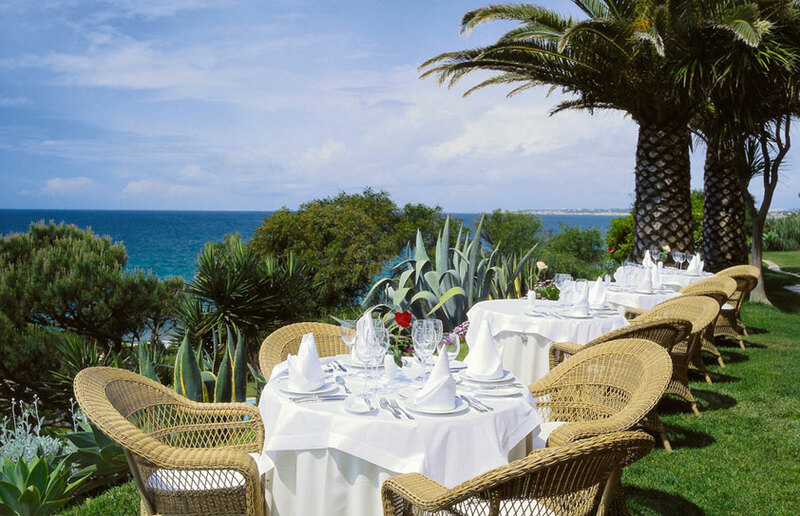 The final Michelin starred restaurant on our list is Willie's, named after the chef, Willie Wurger, located in the northern part of the Vilamoura resort. The restaurants is open for dinner only. 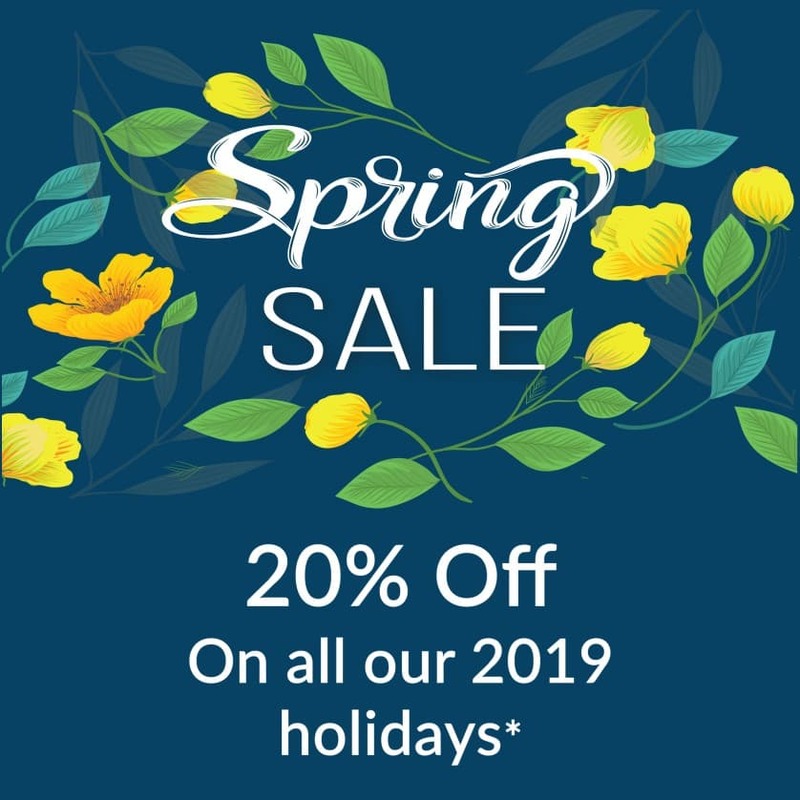 Maybe you want a cycling holiday, we can organise a tour of the entire Algarve. However, if you just want to rent a bike for a day or even a few days to use in the vicinity of where you are staying, we have many partners from east to west who will hire bikes for the entire family. There are several horse riding centres spread across the region, from horse rides along the beaches on the wild west coast, all the way along to the east. All of the riding centres cater for most age groups. 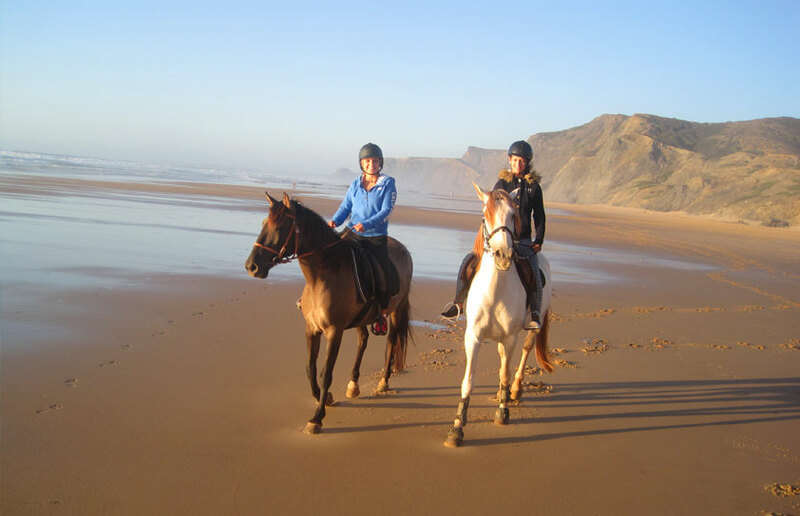 If you'd like a Horse Riding holiday, then let us put a package together for you. Sailboats can generally be rented from any of the marinas along the Algarve coast such as Lagos, Portimao, Vilamoura, Faro, Olhao and Tavira. Many options are available. 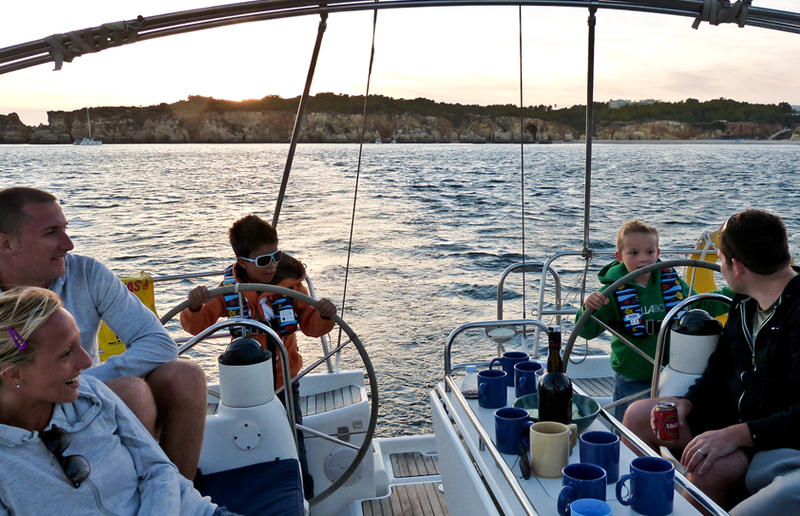 You can also learn to sail at an approved RYA centre or sit back and let someone else do all the work. 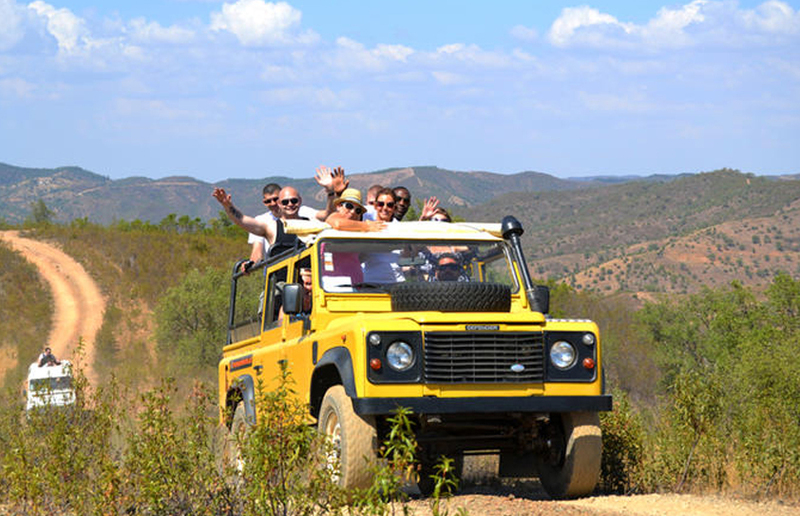 Take a full day Jeep Safari tour into the Algarve. 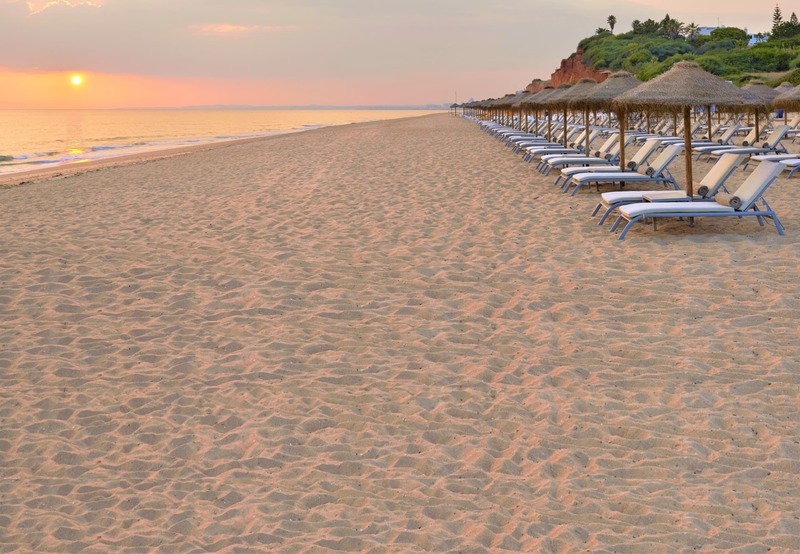 This is the Algarve you will otherwise never get to see, and the scenery inland is stunning. Couples of all ages can be catered for so it's a great family day out. 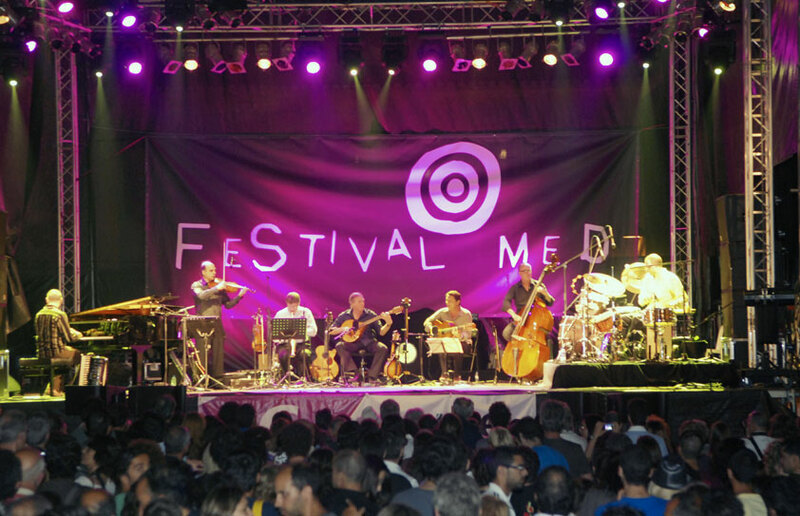 Take your love to the Festival MED in Loule, which takes place every year at the end of June till the beginning of July. Details are being added all the time. 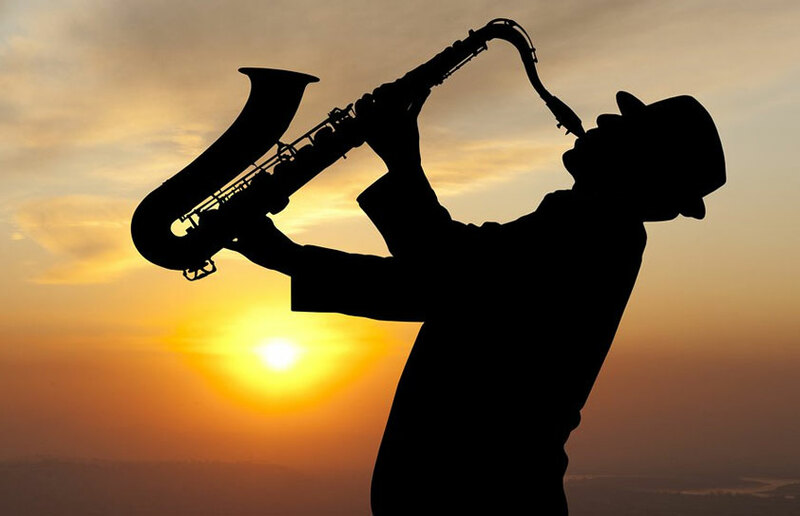 Check out their Facebook page for the full list of artists, the stages and the times.